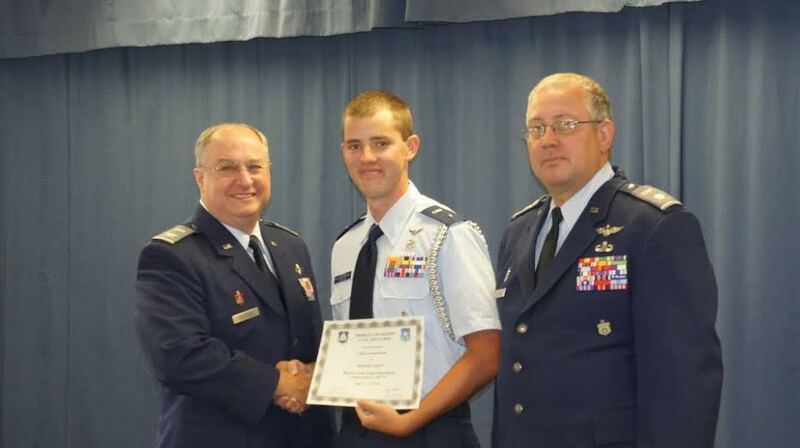 7/14/2014–Burlington, NC–C/Major Joshua Morton of NC-160 attended the Region Cadet Leadership School (RCLS) this week and received Honor Cadet. The mission of RCLS is to make use of local resources to broaden leadership skills in cadet officers and NCOs. Capt. Kim Morton, deputy commander/cadets MER-NC-160 stated, when she notified wing of this accomplishment "NC-160 is proud of the accomplishments of this cadet."